If you’re not already logged into your account, you can do so by going to the Product page. The top of the page will say “Welcome Guest” instead of “Welcome back ‘your name’!” and you will be given an option to log in. Where do I go to download my file? 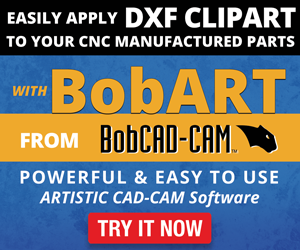 Once you purchase your DXF Clipart sheet, you should be taken to a page that allows you to download your file from that page. 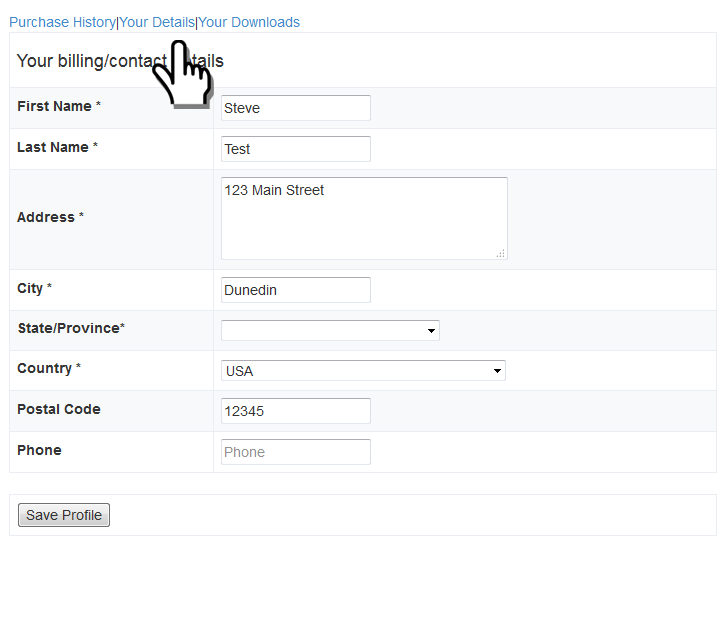 You will see your purchased product name as well as “Link Expiration” and “Number of download attempts left”.